University of Utah S.J. 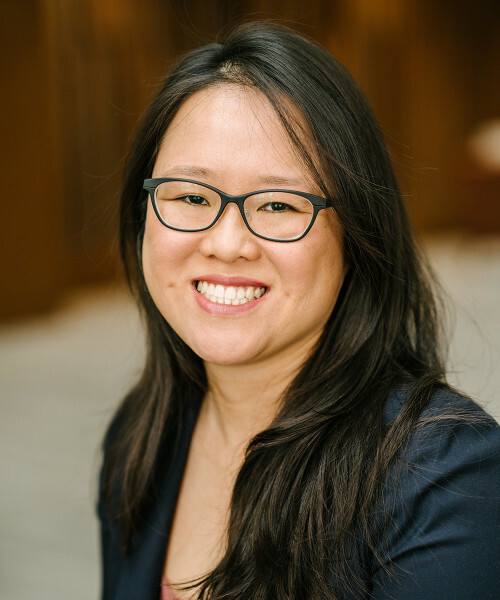 Quinney College of Law Associate Professor Cathy Hwang wrote an article titled Deal Momentum for the forthcoming UCLA Law Review. Hwang will be presenting her paper for the Legal Scholarship Workshops at The University of Chicago Law School and Northwestern Pritzker School of Law this week.